Saiban-in trial refers to the trial at a court of first instance pursuant to the Saiban-in Act, under which the court consists of the combination of professional judges and Saiban-in, who are lay persons chosen for each individual case (usually, three professional judges and six Saiban-in for a case) as regards the designated offense. 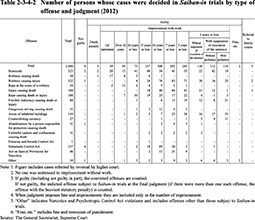 The designated offenses are offenses punishable by death or life imprisonment, and offenses that resulted in the victim’s death by an intentional criminal act and, in addition, the minimum term of imprisonment is not less than one year. 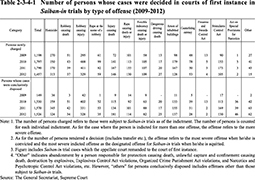 In Saiban-in trials, the professional judges and Saiban-ins adjudicate and decide sentences together. 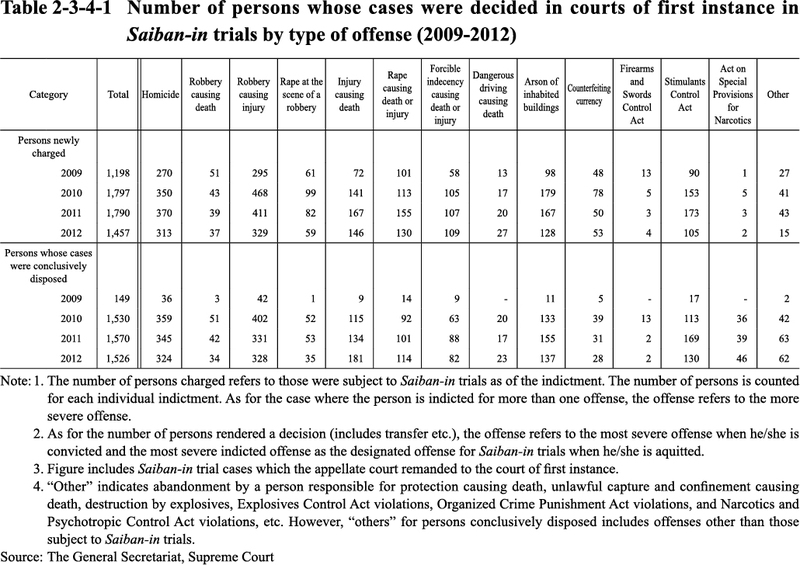 Table 2-3-4-1 shows the number of persons charged and whose cases were decided by decision in courts of first instance in Saiban-in trials. 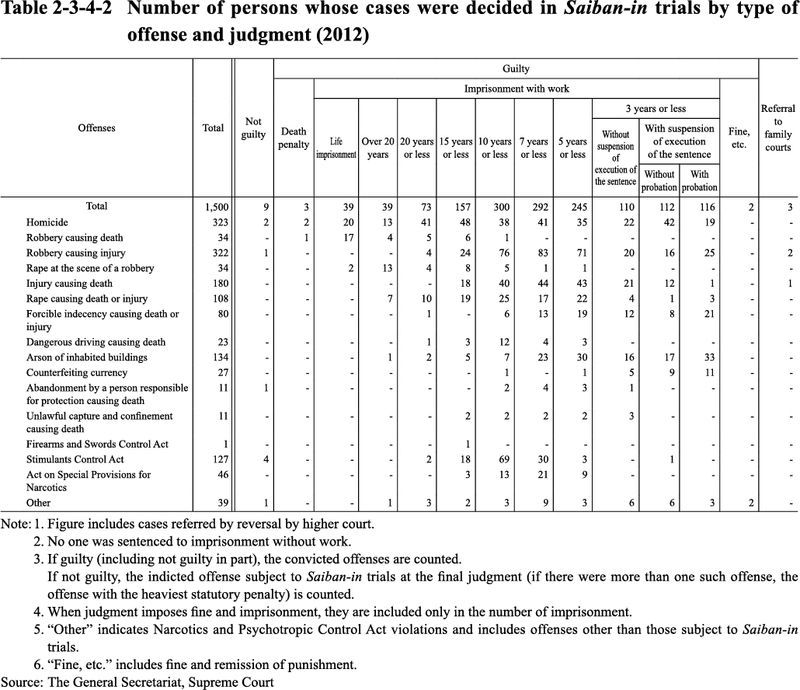 Table 2-3-4-2 shows judgments in Saiban-in trials by type of offense.